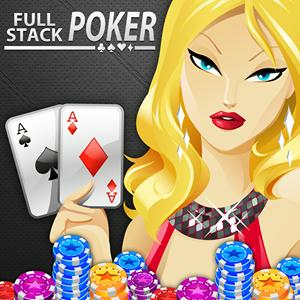 Full Stack Poker Collect Free Items, Daily Cheats, Rewards, Gifts. This Website is not affiliated With Full Stack Poker. Trademarks are the property of their respective owners. Game Content and Materials Copyright Full Stack Poker. All right reserved.